American carmakers often managed to deliver muscle cars that can glue you to your seat and make you stand in awe of them. There are few companies such as Ford, Dodge, and Chevrolet that focus on power and the muscle cars that roll out of their plants scream speed! 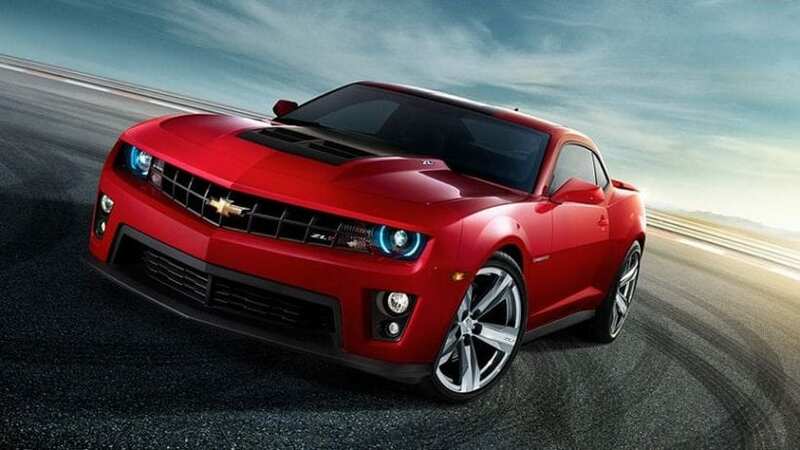 Here are 13 fastest modern muscle cars produced by American manufacturers. 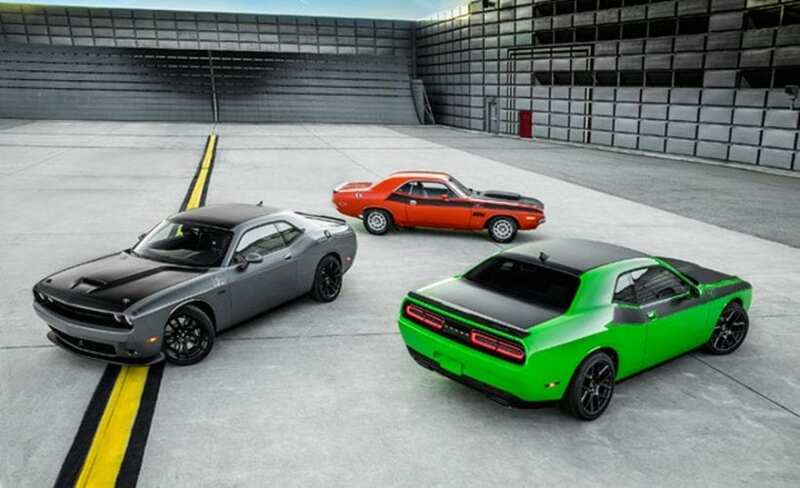 Numerous Dodge models deserved to be mentioned, but let’s kick off the list with the Challenger T/A. This model delivers 375 horsepower and the same amount of lb-ft of torque. Under its hood is a 5.7-liter V8 engine that allows the car to reach 60 miles in 5.1 seconds.